Shusen Tan, Senior Engineer, Beijing Satellite Navigation Center, Beijing, China. 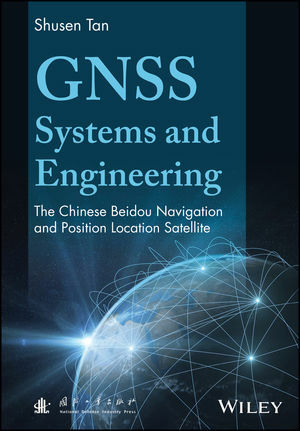 Tan has been working in this area for over 20 years and his areas of expertise include the Construction and Application of China Beidou Radio Navigation and Positioning Satellite System, and Construction and Application of Global Navigation Satellite System (GNSS). In 2010 he was awarded with the Significant Contributions Person Award in Promoting the Development of China Satellite Navigation and Positioning Industry from Global Positioning System Applications Society. He is the Editor of three books (in Chinese) and author of 50 peer-reviewed journal and transaction full papers.